He may have appeared in the London Palladium’s I Can’t Sing but Ashley Knight is proving the opposite when he stars in a wicked version of the musical comedy Birds of Paradise at London’s Drayton Arms Theatre next month. Birds of Paradise is a magical musical from Winnie Holzman, the book writer of Wicked. 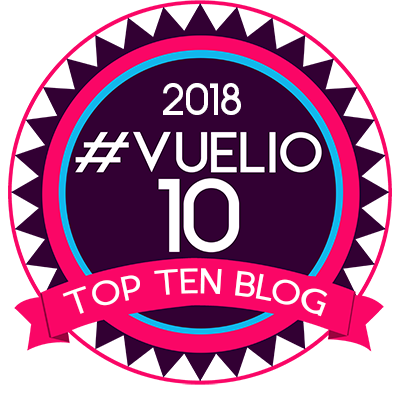 This joyful and witty comedy is told through rousing songs and uplifting music and will charm and delight fans of contemporary musical theatre. An early work of Winnie Holzman it showcases the comedic talents of one of the genre’s most influential authors. 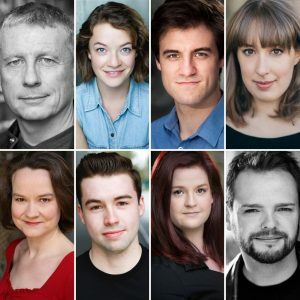 A cast ends up learning more than just their lines when the group of eccentric amateur actors attempt to stage an absurd new musical version of Chekhov’s The Seagull. As rehearsals go on, art starts to imitate life and they all learn valuable lessons in love and acceptance. Ashley Knight (I Can’t Sing, London Palladium; She Loves Me, Savoy; Ghost – The Musical) stars in the musical comedy premiere. Joining him are Ryan Taylor (Beauty and the Beast, Dominion; Mikado, G & S Opera Company; Tolkien, London Arts Theatre); Victoria Waddington, Stephanie Lyse, Elizabeth Chadwick, James Kenneth Haughan, Lottie Johnson and Stuart Scott. 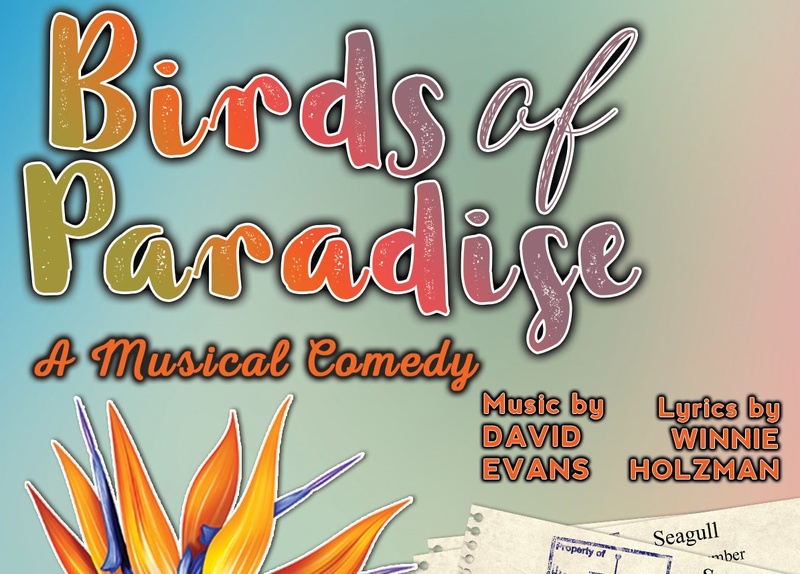 MKEC’s production of Birds of Paradise, with music and book by David Evans, lyrics and book by Winnie Holzman, runs, Tuesday to Saturdays, at the Drayton Arms Theatre from May 2-20.